As a real estate investor and real estate entrepreneur, I’m a great believer in direct real estate ownership. But it’s not for everyone. It’s hard to buy an investment property if you have less than $1,000 to invest, for example. 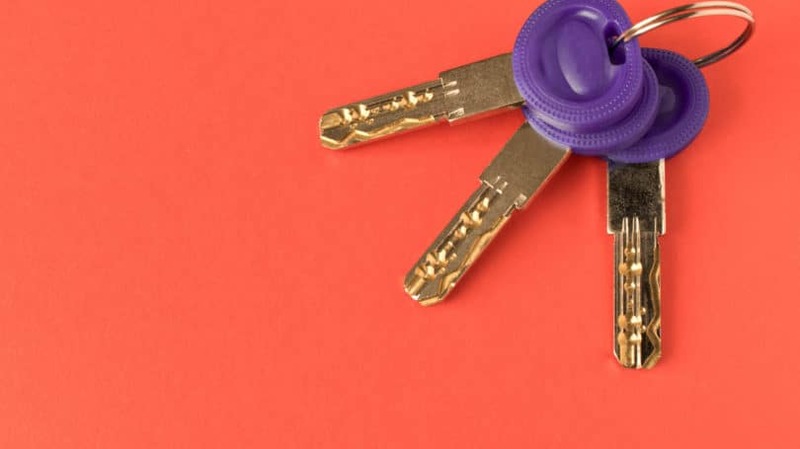 Even if you’re approved for a low-down-payment mortgage, you still need to pull together thousands of dollars for that down payment, plus closing costs and cash reserves. Real estate is also notoriously illiquid. Selling it costs a great deal of time and money, which leaves many would-be investors uncomfortable. Then there’s the learning curve. It takes time to learn the skills necessary to flip a house or become a landlord to ensure you earn a profit rather than lose your shirt. But for all that, real estate offers an alternative asset class with the best of both worlds: the high returns of stocks combined with the low volatility of bonds. 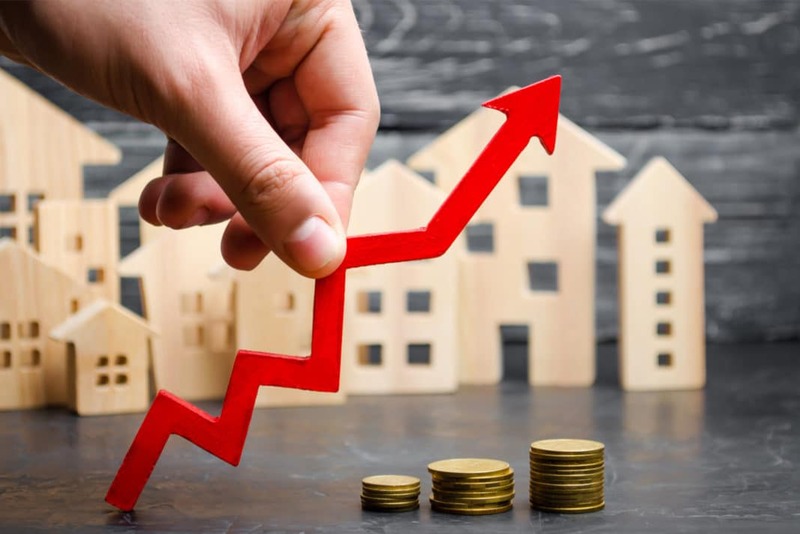 A joint study by the University of California, the University of Bonn, and the German central bank found that real estate offered better returns than stocks and extremely low volatility over the last 145 years. So how can investors diversify their portfolios to include real estate without directly buying properties? Here are seven ways to invest in real estate without the headaches of down payments, financing, repairs, or ever having to hold title yourself. One way to indirectly invest in real estate is by investing in stocks and funds in real estate-related industries. For example, you can invest in ETFs and mutual funds, through TD Ameritrade, that hold home construction stocks, commercial real estate stocks, or hotel chains with wide real estate holdings. You can even invest in ETFs and mutual funds that hold a range of REITs (more on those momentarily). 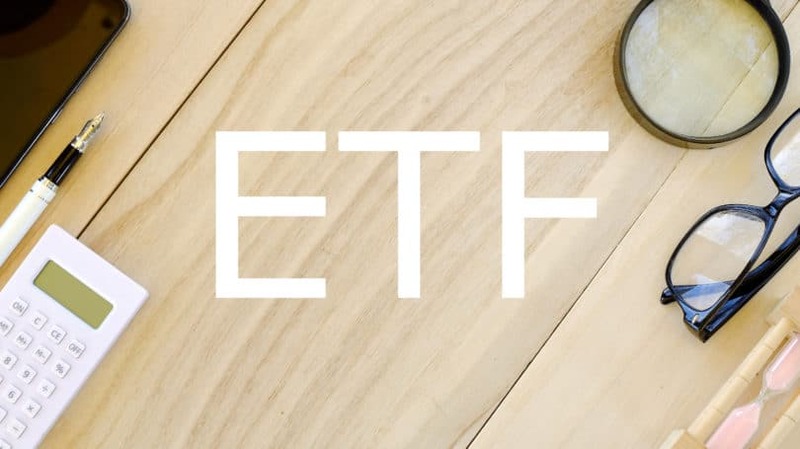 For examples of funds that invest in real estate-related stocks and funds, check out the Vanguard Real Estate Index Fund ETF (VNQ) and the iShares U.S. Real Estate ETF (IYR). First, real estate ETFs and mutual funds offer the same immediate liquidity as any other ETF, mutual fund, or stock. You can buy and sell instantly at the cost of a $4.95 commission. That’s a far cry from spending 7% on a real estate broker to list and market your property and waiting four months for settlement. Additionally, it allows investors to diversify their equities portfolio to reduce risk from the comfort of their brokerage account. You don’t have to leave your home to gain immediate access to a completely separate sector of the economy. These funds also let you diversify within the real estate sector. With the purchase of a single fund, you can gain exposure to properties across the entire United States or multiple international countries. Contrast that with direct ownership, which involves sinking thousands of dollars into one property in one town. Like any ETF or mutual fund, real estate-related funds charge expense ratio fees to manage and operate the fund. And if the fund is actively managed, there’s always the risk of incompetence on the part of the fund manager. Investors also don’t gain the tax benefits afforded to direct real estate investors. If you don’t know much about real estate and simply want to diversify your equities portfolio, real estate-related ETFs and mutual funds are a great place to start. An REIT, or real estate investment trust, is a fund that invests money in real estate projects. It allows investors to contribute as much or as little as they like toward a larger portfolio of real estate holdings. Similarly, a mortgage REIT (mREIT) fund invests money in loans on real estate projects but does not directly own properties. Both types of REITs are traded on stock exchanges just like ETFs and stocks. Like ETFs and mutual funds, REITs and mREITs are an easy, fast, and cheap way to diversify into real estate. They also won’t call you at 3am to complain that a light bulb blew out or they clogged their toilet, which tenants have been known to do. Historically, U.S. REITs have also offered surprisingly high returns, rivaling and often beating large-cap U.S. stocks. Over the 40 years from 1979 through the end of 2018, the average total return of U.S. REITs was 11.77%, according to Nareit. These funds tend to offer particularly strong dividend yields, often several times higher than those paid by stock index funds. For example, in 2018, the average U.S. REIT returned 4.45% in dividends, compared with 1.88% for the S&P 500. It’s not uncommon to find REITs paying 8% or more in annual yield. That’s because, by law, REITs are required to pay out at least 90% of their net income to investors in the form of dividends. That 90% rule serves as a double-edged sword, however; it limits the amount of income that REITs can put toward growth and expanding their property portfolios. That means that to grow, REITs must take on debt. With so much of the returns offered by REITs coming from dividends, this leaves investors open to higher taxes. Instead of paying capital gains taxes after holding a fund for a year or two and then selling, investors must pay their regular income tax rate on ordinary dividends (but not on qualified dividends; read more about how dividends are taxed here). 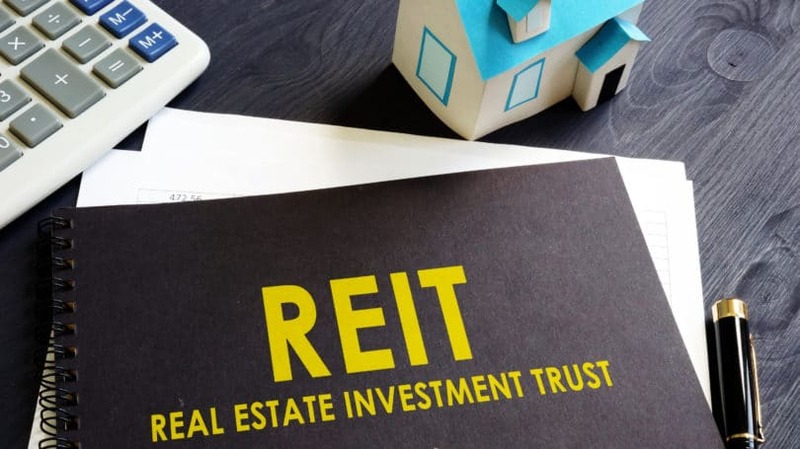 Like ETFs and mutual funds, REITs and mREITs are a great fit for everyday equity investors looking to diversify their portfolios and gain exposure to real estate without the hassles of direct ownership. If you don’t have an investment account set up, you can open one through Ally Invest. They are currently offering a cash bonus of up to $3,500. A note is the legal document signed to record a debt. For practical purposes, a private note is a private loan from you to another person or company. I know a couple in Ohio who retired before turning 30 and now live off of the income from their rental properties. I’ve lent them money at 12% annual interest for a short-term, interest-only note. Here’s how it worked: I lent them $10,000, and we signed a note. The term was for nine months, at the end of which they returned my $10,000 principal, plus $900 in interest. Interest accrued at 1% per month (12% per year). In this case, the note was “unsecured,” meaning there was no lien against a particular property as collateral. But private notes can also be secured, with a lien recorded on public record against a property serving as collateral. Private notes can generate excellent returns and are as reliable as the person or company you’re funding. 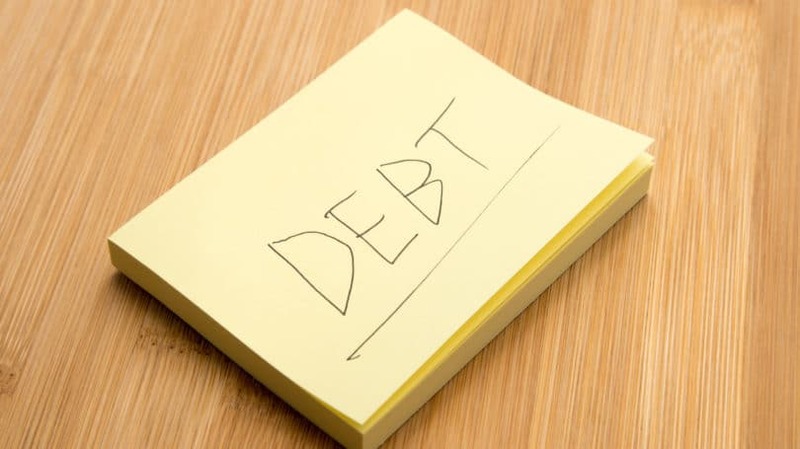 They can also be secured against real property, allowing you to foreclose on the property in the event of a default. Because these loans are private, they’re virtually unregulated, with no protections from the SEC. In the event of a default, investors have few options. One is to foreclose, in the case of secured notes. But foreclosing is an expensive and time-consuming process requiring significant legal work by attorneys. And investors have no guarantee that anyone will bid enough at the foreclosure auction to cover their loan and legal fees. If the note is unsecured, investors have even less recourse. They can sue the borrower for breach of contract, but for their trouble, they’ll be left with a difficult-to-enforce judgment. Private notes are a great option for people who know successful real estate investors. They are largely an exercise in personal trust and confidence, so only lend to people you know well, trust inherently with your money, and who have an excellent track record of success in real estate investing. One relatively recent option for investing in real estate is through crowdfunding websites. The idea is simple: The public funds real estate investment projects. A single $500,000 real estate deal may have 60 different financiers, spread across the entire country, none of whom have ever seen the property. Like REITs and mREITs, some crowdfunding websites invest directly in real estate themselves, while others lend money to real estate investors. Typically, when a crowdfunding service invests in real estate directly, they simply have a large pooled fund that the public can invest money in. Other crowdfunded lenders allow investors to browse individual real estate deals and fund the specific deals they like. There’s a catch, though: Most crowdfunding websites only accept funds from accredited investors. If you have a net worth under $1 million or earn less than $200,000, you can’t participate. Still, there are a handful of real estate crowdfunding websites that do allow anyone to participate. For a pooled fund website, check out Fundrise; to pick and choose individual deals, try Groundfloor. Like the other options on this list, real estate crowdfunding websites allow investors to spread money across many properties and regions. While crowdfunding websites do impose minimum investments, some are very low. Groundfloor, for example, has a minimum investment of only $10. That means an investor could theoretically invest in 100 properties for a total of $1,000, spreading their risk far and wide. These funds also tend to offer high returns to attract investors. Fundrise has paid investors between 8.7% and 12.4% annual returns since its inception. Groundfloor delivers returns ranging from 5% to 25%, depending on the quality of the property and the creditworthiness of the borrower. 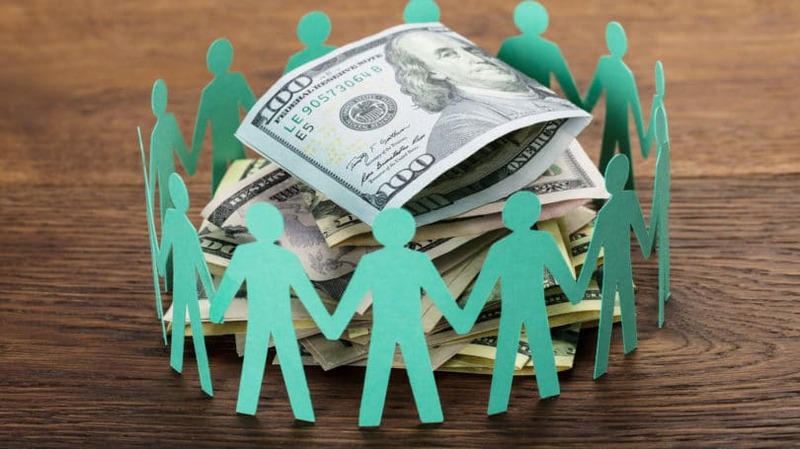 Because crowdfunding websites aren’t subject to the SEC’s requirement to return 90% of profits as dividends, they can invest more money toward growth and new properties. Crowdfunding websites can charge investors hefty management fees, comparable to or exceeding REITs, ETFs, and other publicly traded funds. For example, Fundrise charges 1% per year. Not all crowdfunding websites require such long commitments, however. The typical investment term for Groundfloor, for example, is six to 12 months. But that still makes for a not-so-liquid investment. Crowdfunding websites are a great alternative to REITs for investors who want more detail on their real estate investments. Make sure you do your homework, though, and ask for details on fees and default rates from a crowdfunding website before investing any money. Real estate syndication is similar to crowdfunding, but not identical. In a syndication, a sponsor or operator finds a large real estate deal they want to buy and turns to outside investors to raise the rest of the capital. These investors, also referred to as limited partners or members, put up money, and in exchange, they get fractional ownership of the property. For example, a sponsor finds a good deal on a $1 million property, puts up $100,000 of their own money, then raises the other $900,00 from you and several other investors. You put up $50,000, and you get a 5% ownership stake in the property. Unlike crowdfunding websites, where investors put up funding for a range of properties without actual real estate ownership or simply lend money on deals, syndications offer investors one specific property deal to evaluate and buy into. They give investors partial ownership of a legal entity, which in turn has ownership of one property. The average person doesn’t have many opportunities to buy multimillion-dollar properties. But as part of a syndication, investors can buy apartment complexes, commercial buildings, even hotels — at least as part of a joint investing partnership. Unlike other options on this list, investors in syndications can take advantage of all the tax benefits available to direct real estate owners because they do have ownership, albeit partial ownership through a legal entity. Investors see benefits like depreciation, interest deductions, and even 1031 exchanges to defer capital gains taxes. Investors also know the exact property they’re investing in and the sponsor of the deal and can vet both carefully. Like other options on this list, syndication allows for diversification. Investors can spread money between multiple large assets without having to bet the farm on any one property. First, most real estate syndication deals are only available to accredited investors. Second, your money is locked into this one deal. It’s possible to sell your interest, but it’s not easy. Also, keep in mind that the sponsor charges fees for their active role in finding the deal and managing the property. Make sure you understand these fees and that they don’t strip away most of your profits. Finally, it’s up to you to perform due diligence for the deal. You’re responsible for vetting the numbers and the sponsor before investing, and for deals this large and complex, it may well be beyond your scope of understanding. Real estate syndications are best for experienced, sophisticated investors who meet the requirements for accredited investor status. Ideally, you should know the sponsor and be familiar with their track record on similar large-scale real estate projects. 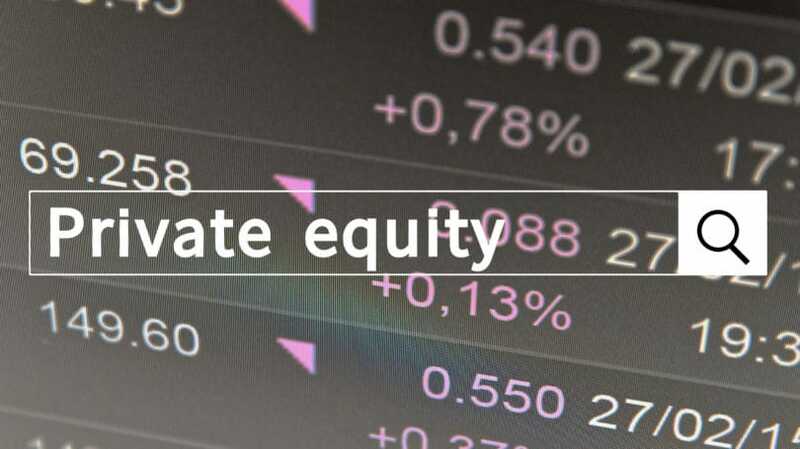 Like real estate syndication, private equity funds allow investors to pool funds to invest in large projects such as apartment buildings or large commercial properties. But in a private equity fund, investors don’t know the exact property they’re investing money toward, and they don’t secure partial ownership of the property. Instead, they’re investing based on the fund manager’s reputation; the manager has earned sizeable returns in the past, so you invest money with them under the belief that they’ll find outstanding investments that pay impressive returns. In other words, you simply have to trust them. One new type of private equity fund that arose from the Tax Cuts and Jobs Act of 2017 is Opportunity Zone Funds or Opportunity Funds. The law specifies roughly 8,700 census tracts as Qualified Opportunity Zones, and private equity funds that invest at least 90% of their assets within these zones are eligible for special tax breaks. Because these are a new investment vehicle, investors should be cautious before investing in Opportunity Funds and make sure they understand the exact risks and tax benefits before committing a cent. For example, investors can look over Fundrise’s Opportunity Fund and compare it to the site’s standard crowdfunding options outlined above. Private equity funds can earn spectacular returns. Like real estate syndication deals, these funds allow investors to access large real estate deals. For Opportunity Funds, accredited investors who earn a profit on capital gains can defer their taxes through 2026 if they reinvest their profits within 180 days of realizing them. If they keep their money invested in an Opportunity Zone for at least five years, their taxable gains drop by 10%; if they keep their money in for at least seven years, these gains drop by 15%. Money left invested for at least 10 years is subject to no capital gains at all. Private equity funds can prove high-risk, with few protections in place for investors. That’s why they’re only available to accredited investors. Investors don’t necessarily have any details about what assets the fund will eventually invest in, and they have even less control over those investments once they’ve committed money. In the case of Opportunity Funds, there is little in the way of a track record for investors to review. These funds are new, which means most people don’t fully understand the IRS rules and tax incentives for Opportunity Zones. Stay away from these options unless you’re a wealthy, accredited investor chasing high returns. Opportunity Funds are an intriguing new option to lower wealthy investors’ tax bills, but they remain unproven. Less wealthy investors should look elsewhere. Also referred to as flipping contracts, wholesaling involves more of an investment of time, education, and networking than money. Wholesalers find an excellent bargain on a property and put it under contract. They then turn around and sell the rights to that contract to an actual real estate investor. That means wholesalers never actually take title to the property; they merely charge a finder’s fee, or a margin. For example, if they put a property under contract for $50,000, they may turn around and sell the contract for $55,000 or $60,000. One enormous benefit is that it takes almost no money to wholesale real estate. Wholesalers need only put down a small earnest money deposit on the property, which they then recover as soon as they find a buyer. Another advantage is that wholesalers don’t have to worry about financing, property management, or any of the other headaches involved in direct real estate ownership because they never actually own any real estate. Finally, wholesalers earn money on a quick turnaround. If they put a property under contract on a Tuesday morning, they may well have a buyer in place by Tuesday afternoon and their payday a few weeks later when the property settles. When people first learn about wholesaling, you can almost see the dollar signs in their eyes. The reality, however, is that wholesaling is hard work, not the easy money that many first assume. It takes work to find deals good enough to wholesale to professional real estate investors. It then takes even more work to build a buyer’s list long enough to quickly and reliably sell contracts. There’s also the very real risk that the wholesaler fails to secure a buyer. If they can’t produce a buyer to settle on time, they can lose their deposit. Wholesaling is an excellent way for novice real estate investors to learn how to find deals and to build a network of other local real estate investors. It’s also a viable way to earn cash toward your first down payment on a property. But it’s not easy money, and would-be wholesalers should find an experienced wholesaler to apprentice under as a first step. To learn more about real estate wholesaling check out Than Merrill’s book, The Real Estate Wholesaling Bible. Real estate can offer strong returns with low volatility and risk — for experienced investors. If you’re only interested in diversifying your equities portfolio, stick with REITs and real estate ETFs or mutual funds. Because they’re publicly traded, a casual investor can quickly compare funds, review past performance, and invest with one click from the comfort of their home. For investors interested in taking real estate a step further, crowdfunding websites offer strong returns and the opportunity to dive deeper into the underlying property investments. Even unaccredited investors can invest in some crowdfunding websites; just make sure you do your homework on fees and risk. Accredited investors have more options available. If you want to chase whale-sized returns as a wealthier investor, then research real estate syndications, private equity funds, and Opportunity Funds. 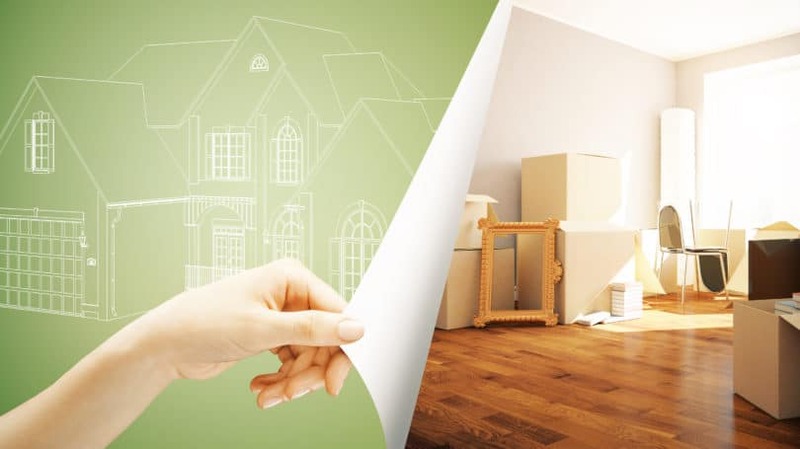 If you’re interested in pursuing real estate investing as a career or side business, and you don’t have much experience or money, wholesaling serves as one possible entry point. Just don’t expect a get-rich-quick scheme, and prepare for hard work and a learning curve. Diversifying into real estate, in one way or another, is worth your consideration. But what form that diversification takes should depend on your goals, your wealth, and your level of interest. What form of real estate investing are you most interested in?